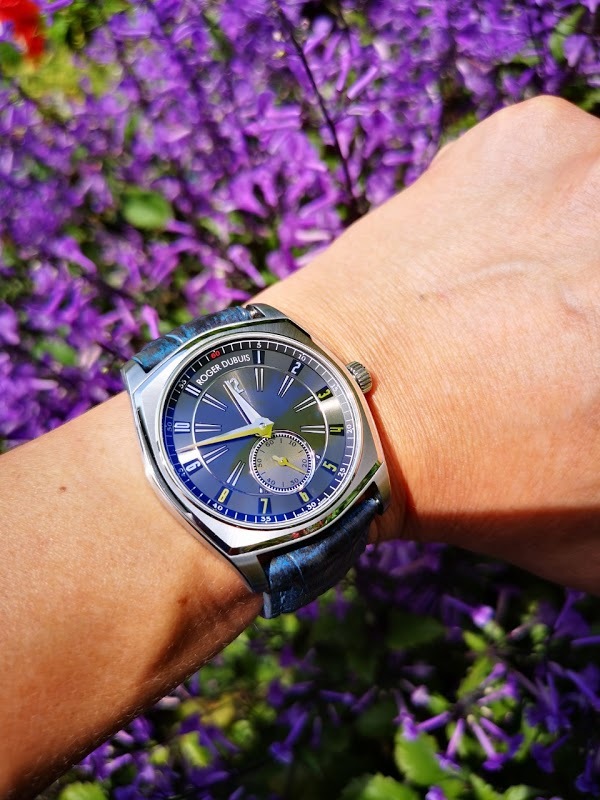 Roger Dubuis - This dial is like a chameleon, changes according to light conditions. Fascinating. This dial is like a chameleon, changes according to light conditions. Fascinating.